Captain Vlad Boshoff is originally from South Africa, but now makes his home in the British Virgin Islands with his wife and children. As an experienced captain, he is also at home at any of the scenic Caribbean locations that m/y One Net visits! He is full of life as highlighted in many of his reviews received from previous crewed charters. Chef/Mate Vlad and Derek are joined by a professional charter chef. Contact us for rates and current availability or to book a charter aboard One Net! There are 4 en-suite staterooms with air conditioning. 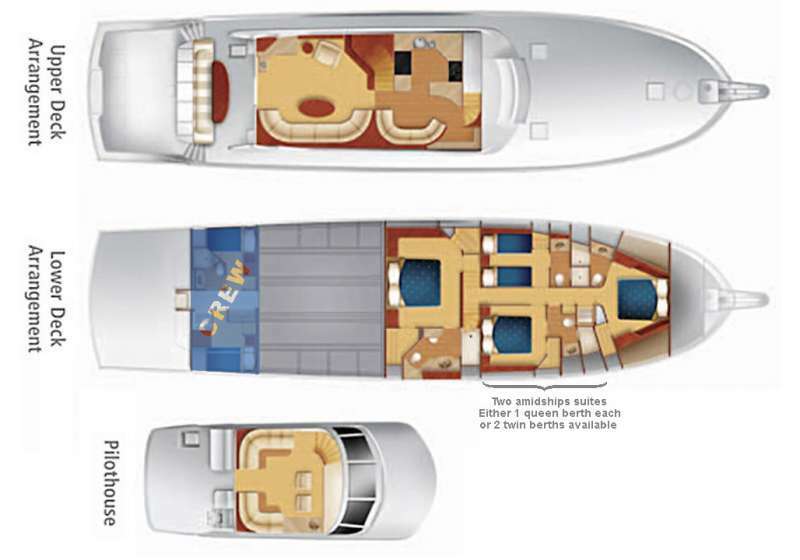 Two of the queen staterooms can be changed to a two twin configuration. Other Water Toys Table and Gazebo for the beach, blender for the beach.